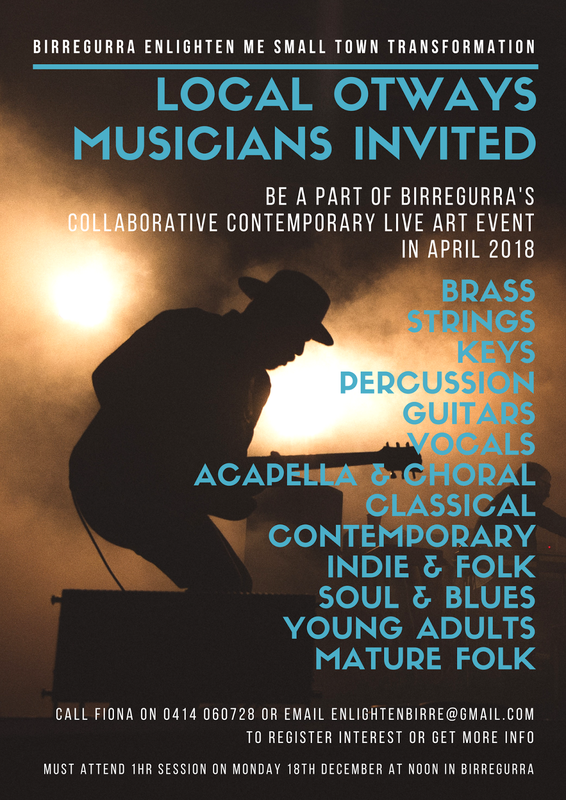 All types of experienced musicians and performers encouraged to come and be part of what will be a very unique and extraordinary live art event as part of Birregurra's enLIGHTen Me Small Town Transformation. 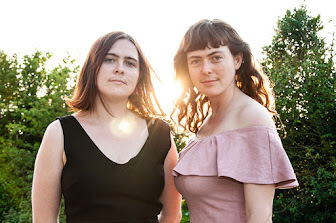 Meet and collaborate with other high quality musicians from the area as well as with amazing visual and digital projection artists. Sound and light technicians also welcome. Considerable media coverage expected. Time commitment minimal. Volunteers only. Contact Fiona on 0414 060728 or email enlightenbirre@gmail.com to register or for more info. Must be able to come along to the first 1hr session on Monday 18th December at noon in Birregurra. We invite you to register to be part of our proposed arts trail for the Kana weekend 2018. This is a trial Arts trail organised by a small volunteer group to promote the Artists and arts activities in the Shire because we believe there are some incredibly talented people hidden in our shire and some wonderful arts venues that are need of promotion. Just as we believe the Visual arts in general are in need of support and promotion. At present we are unfunded although we are looking at getting sponsors for some printing of maps and signage. We look forward to your registration and hope we can make this an annual event. You must make a formal risk assessment before the trail starts. List dangers, photograph them, take notes and remedy the situation. This shows you are not negligent. Warn people of steep steps, low beams passing traffic. Put up temporary signs. 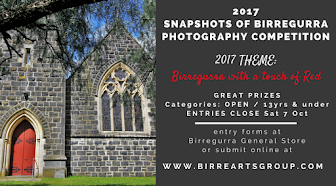 · You will also receive promotion via the Arts trail on the Colac Otway Shire Events page, OCR & Mix FM if you register early. Note : Code red or severe bushfire day event will be publicised as not going ahead.